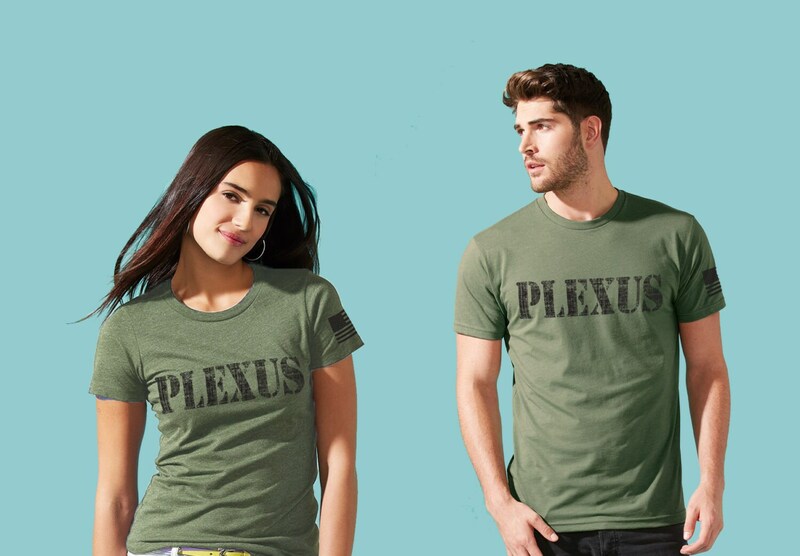 2 for $25 His and Hers "Plexus Army" crewneck. 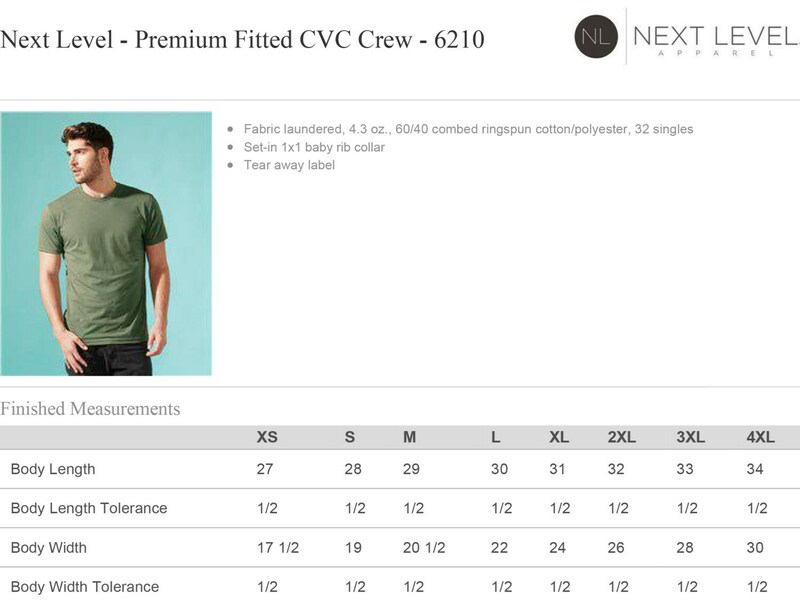 Please check the sizing charts in the photos above. 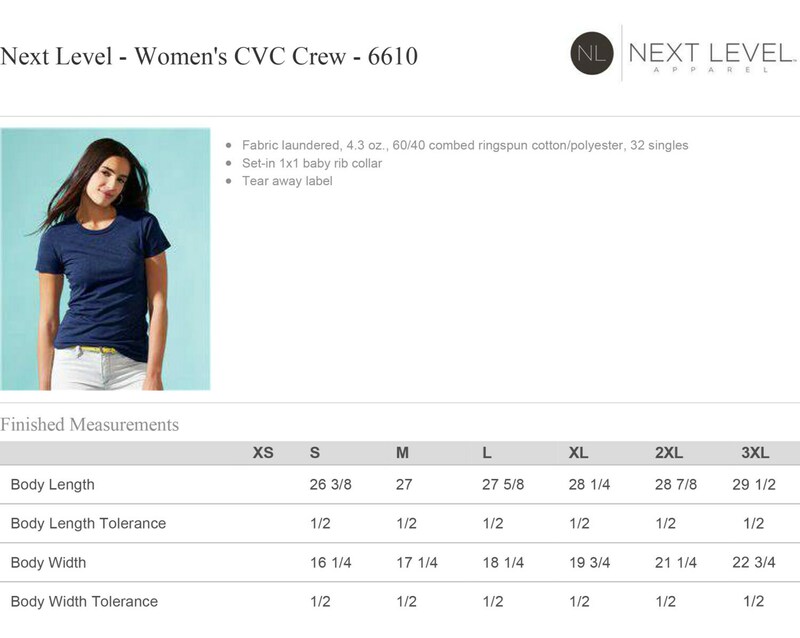 The women's shirt is slim fit. 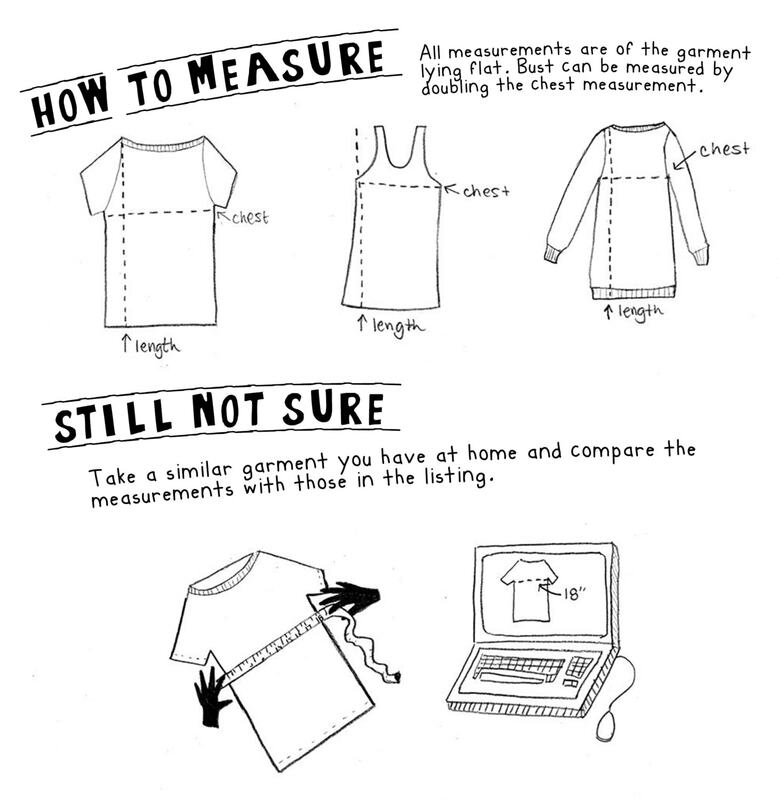 We recommend sizing up at least one size. Men's run true to size. Men's XS, Small, 3XL and 4XL are available upon request. Women's small available upon request.